Right back from our Scandinavia tour! Shot a lot of these fantastic landscapes at the west coast of Sweden and than also some in the North of Denmark. 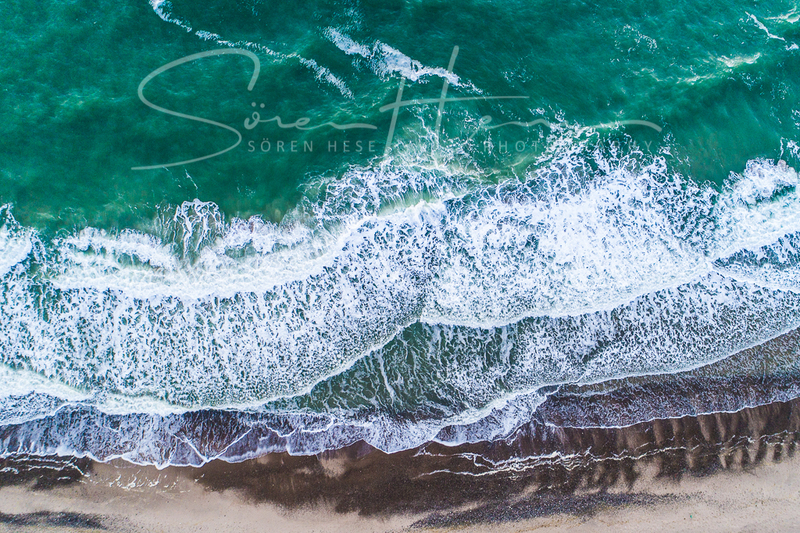 The mixed weather was kind of cool for doing all sorts of things photographically – from under-water towards copter night time and sunset shots and also using slomos at the coast. I am also feeling much more confident now that the Phantom copter systems are dealing well with strong winds ;). 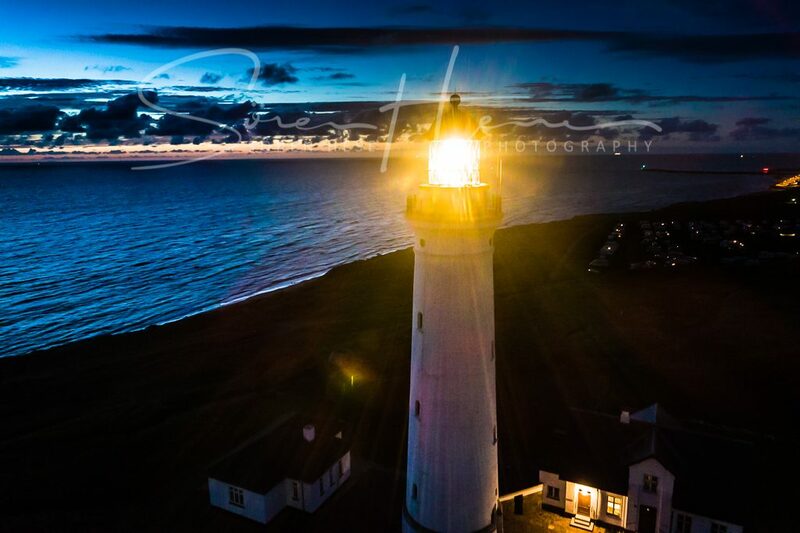 A shot from Hirtshals Fyr: – flying at night is likely the most exciting you can do with a copter. Did also some footage with grading in Adobe AE towards nice slomos. I am still working on these but there will be a slomo teaser soon for this project. Its just a very cool feature that can be used nicely to visualize waves and coastal textures and I want to use the 12o fps in the future also for the sailing sport photography. This is clearly a domain where we can do much more – and better ;). Right now: preparing for the German Classics 2017 – this is as usual one of these very big events. The forecast is kind of hinting windy conditions but this is pretty much expected this summer.